The AAMCO New Windsor, New York service center, located at 295 Windsor Highway, went above and beyond to help a veteran in need. The center recently repaired and delivered a Vietnam veteran’s van while on vacation. 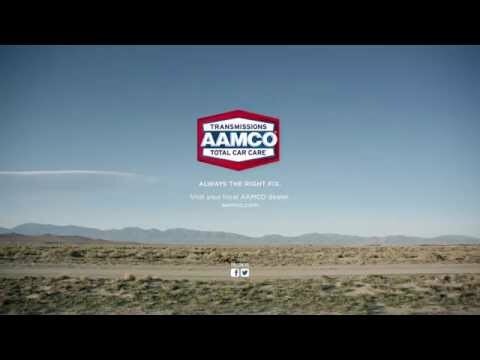 AAMCO of New Windsor is owned and operated by local resident Ray Segalini. Cliff McKenzie, a 74-year-old Vietnam veteran, and his wife Lori, were on a camping trip to West Point’s Round Pound Recreation Area to celebrate fifty years of marriage when their 2008 Dodge Caravan broke down. McKenzie had worked with franchises the majority of his life, so he reached out to the closest AAMCO franchise, AAMCO of New Windsor. The owner of the center, Ray Segalini, went above McKenzie’s expectations by repairing and returning his car before he and his wife had to return home. The AAMCO of New Windsor offers a 10 percent discount off all vehicle repairs for veterans up to $100. As a resident of Middletown for almost 20 years, Segalini has spent more than a decade managing auto repair facilities. He purchased the AAMCO of New Windsor last February and has since doubled the sales of the center.